I made the switch from running to Triathlon at the end of 2008. I had a frustrating year with an ongoing injury, forcing me to withdraw from a European track season and the Beijng Olympics (qualified 3km Steeplechase). 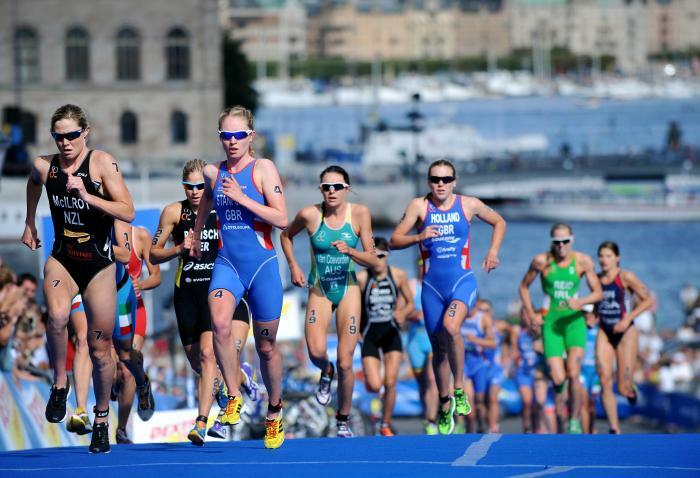 I had always been interested in triathlon, and figured that this was the time to give it a go. 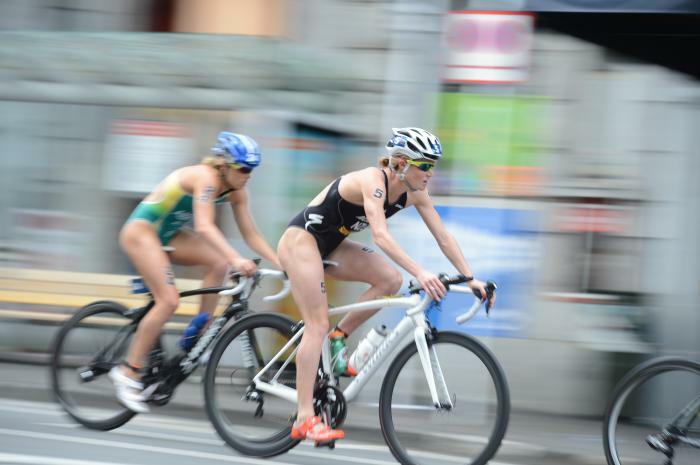 I could hardly run, so threw my frustration into swimming and biking. I joined a triathlon swim squad and started swimming twice a week. I was very kindly sponsored a bike by Nigel at On Yer Bike, all I had to do now was learn how to swim fast and how to ride a bike! I definitely underestimated both of these skills. 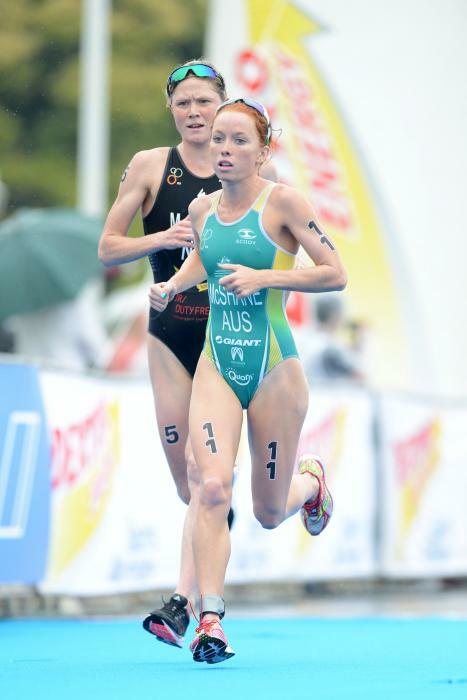 Greg Fraine became my triathlon coach to write my overall programme and Tim Brazier my swim coach. I spent the next 6 months sorting out my swimming technique, and getting out on the road on my SUB rosa bike. 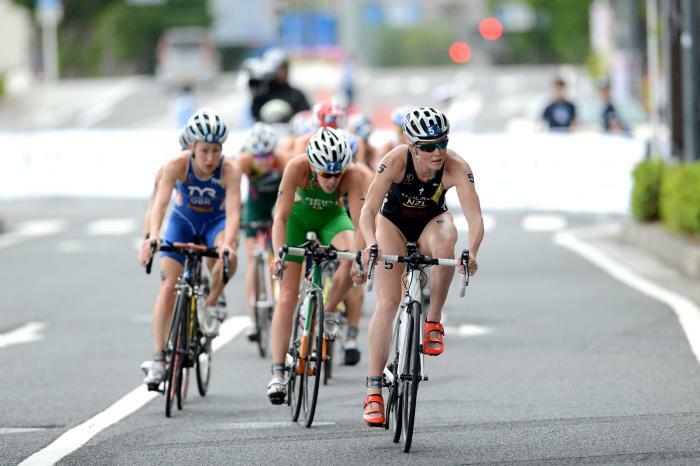 I completely underestimated the work and training required to become a great triathlete. There were times when I felt I was delirious in the pool and I might as well pitch a tent instead of going home. 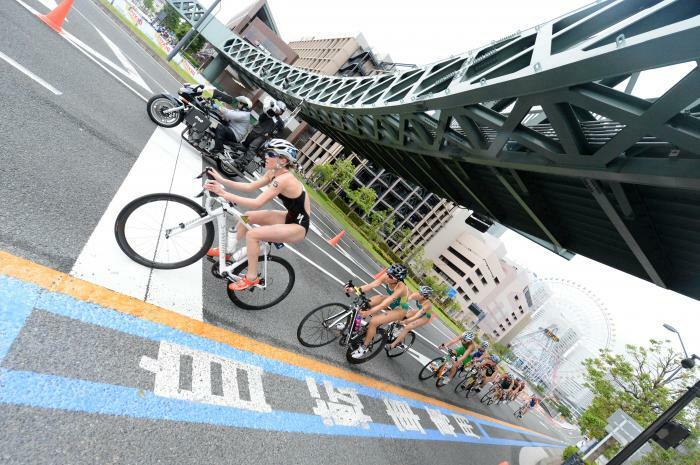 I entered local bike races to get used to sitting on my bike for 3 hrs + and to get used to biking in a pack. My running mileage dropped down significantly to give my insertional achilles injury a chance to heal. Mentally I found this hard, but it was the only way my leg was going to heal. After a few months of this new “tri” training, it was time to get onto the start line. 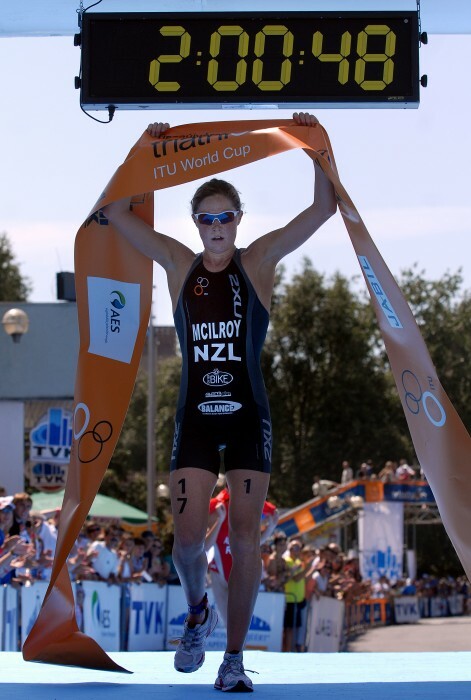 I raced the New Zealand summer 08/09, having some decent results, nothing earth shattering, but enough to give me confidence that I could pursue this new career change further. 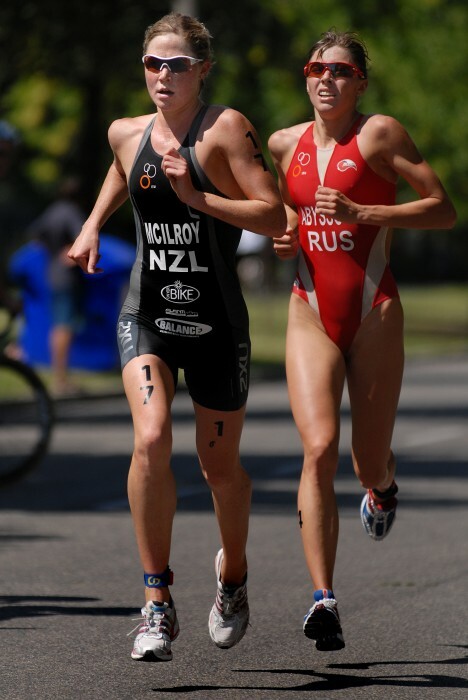 In April 2009, I was given a massive opportunity by Triathlon NZ, being selected into the 2012 Potential Olympic Squad. We spent 5 months overseas, based in Boulder, Colorado and Sigmaringen, Germany. We used these bases to train and race from. 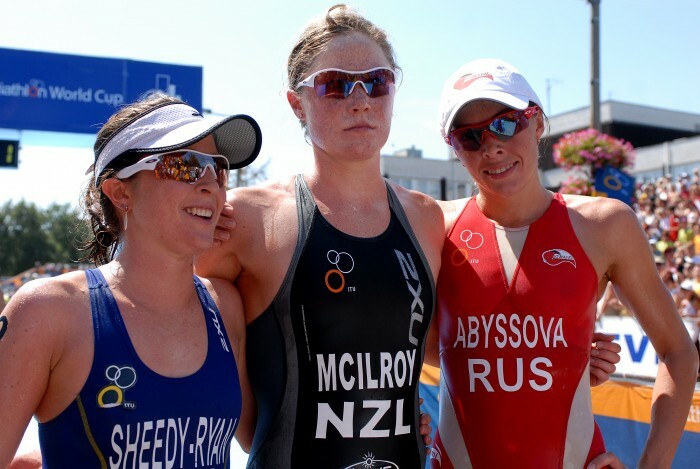 It was awesome to be surrounded by NZ’s best triathletes and learn the tricks of the trade. It was the hardest I have ever trained in my life, but was much easier to complete the weeks training when you have a group to train with. 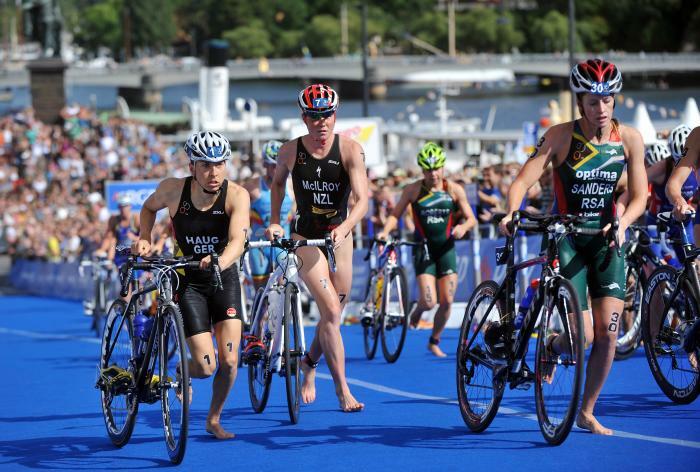 The Oceania Championships are always an epic trans-Tasman battle, but this year's in Devonport has more on the line than most. 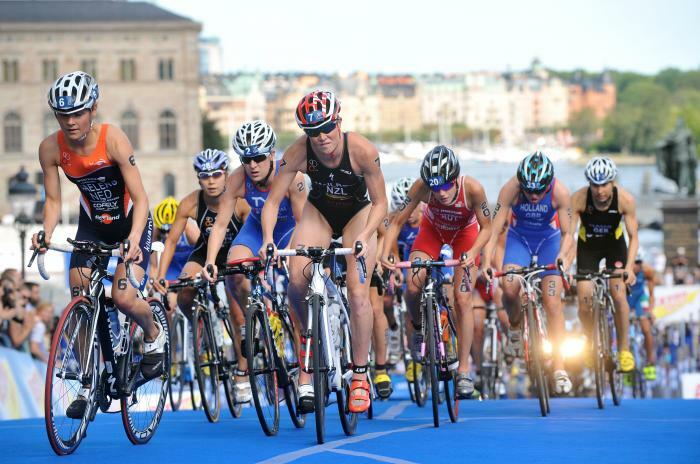 See who is lining up to win a spot for their NOC in London 2012.